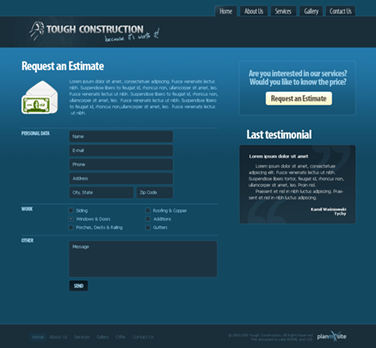 Tough Construction offers high-quality home improvement services to the residents of all New Jersey counties. 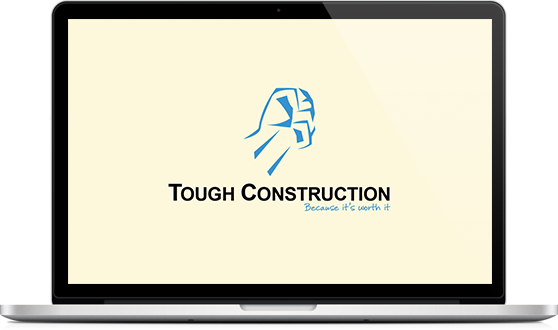 Tough Construction offers high-quality home improvement services to the residents of all New Jersey counties. 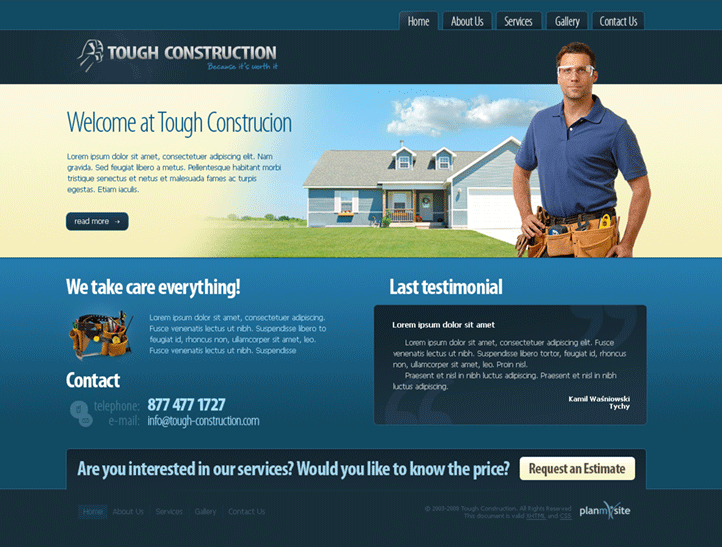 The company specializes in repairing and installing windows, doors, roofing, siding, gutters, and decks, among others. 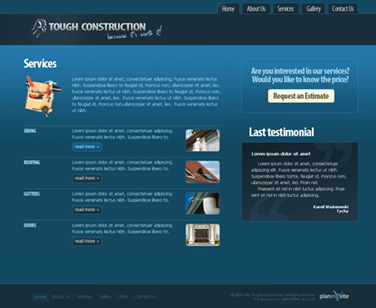 Tough Construction’s expectation-meeting services increase the worth of its clients’ houses and also improve their look and utilization. 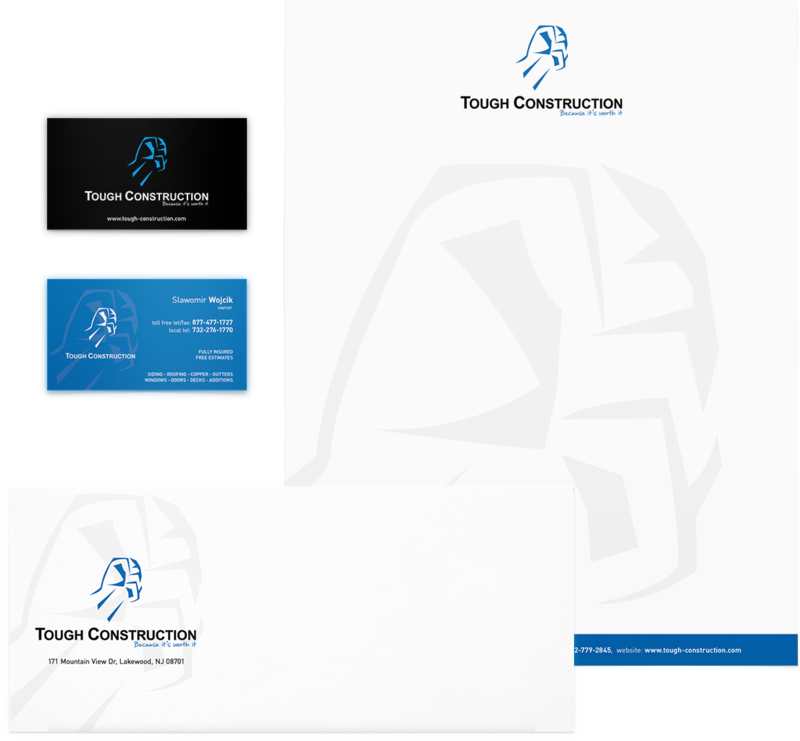 Thanks to its outstanding dedication, expertise and materials, the company guarantees professionalism, customization and satisfaction. 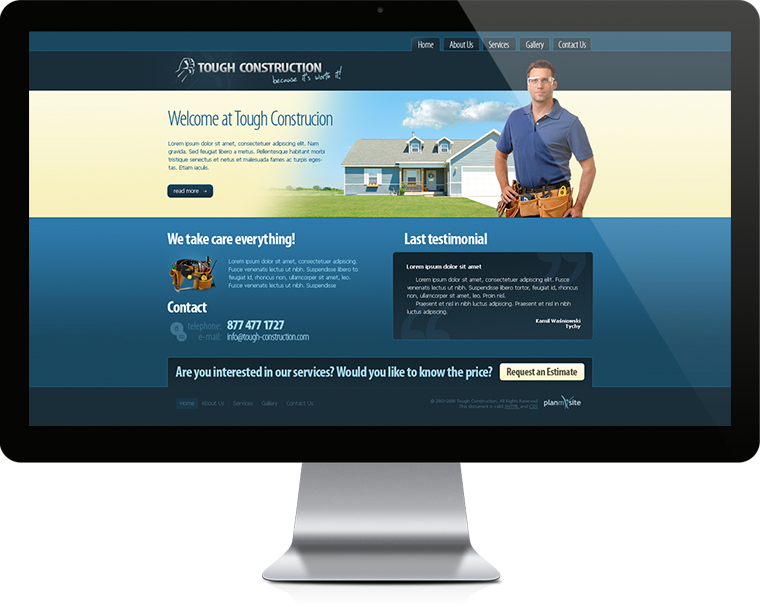 INCORE created and advanced Tough Construction’s digital presence. 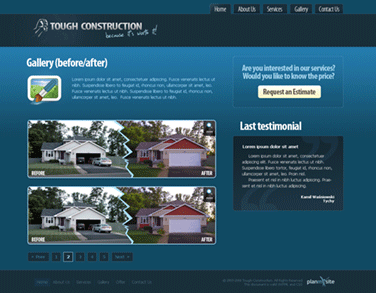 Our goal was to depict the skillful ways the company uses to transform any house into a dream home. We wished for people to imagine the security, coziness and beauty of their newly remodeled home, thus let Tough Construction assist them in fulfilling these hopes and dreams.